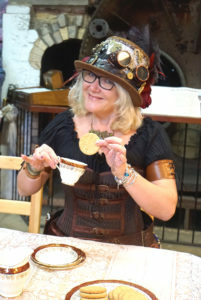 The ultimate Steampunk occasion for 2019!! 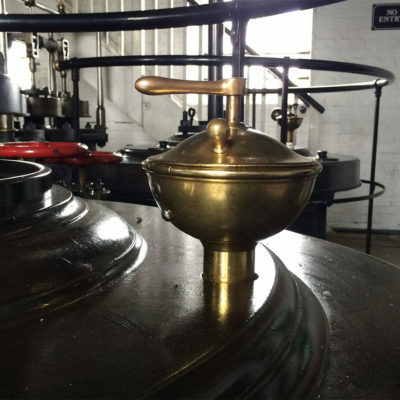 Our Splendid Summer Steampunk Steaming is a true Steampunk weekend inside a 200 year old working steam engine house where you can experience the sight, smells and sound of an authentic Steampunk environment. Just remember to bring your brass goggles to keep the steam out of your eyes! 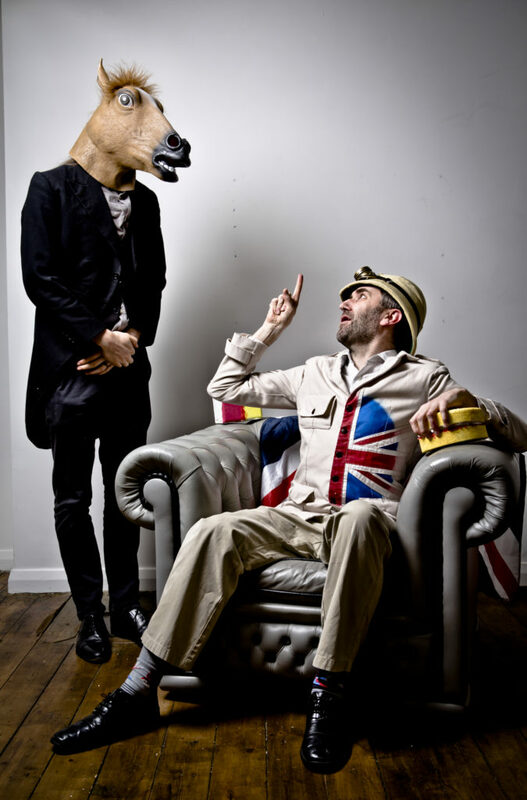 Alice’s Night Circus and Professor Elemental are performing both days, live on the Crofton stage. 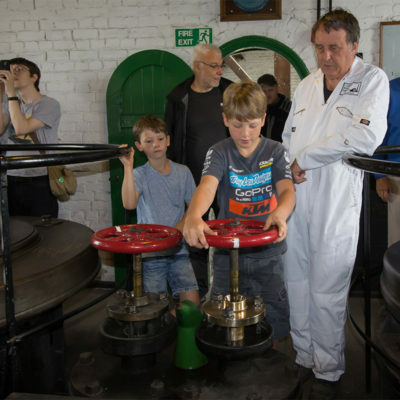 Take part in Tea Duelling, Teapot Racing and NERF gun duelling all in the authentic setting of a 200 year old working steam engine set in beautiful Wiltshire countryside! 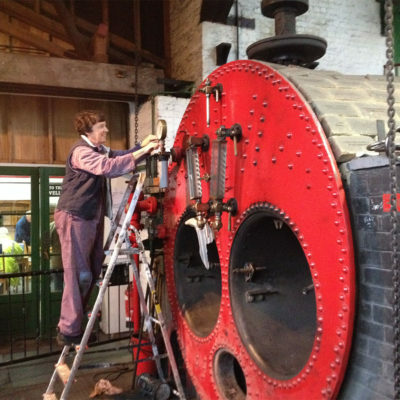 Steampunk in a Steam Engine ! 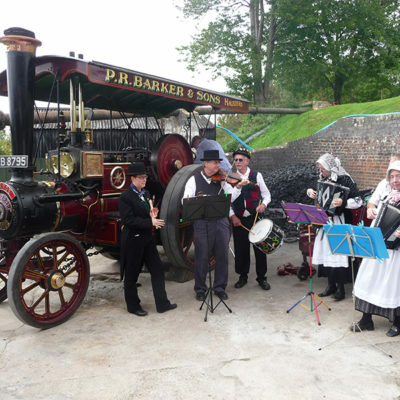 This is a real Steampunk event accompanied by real steam. 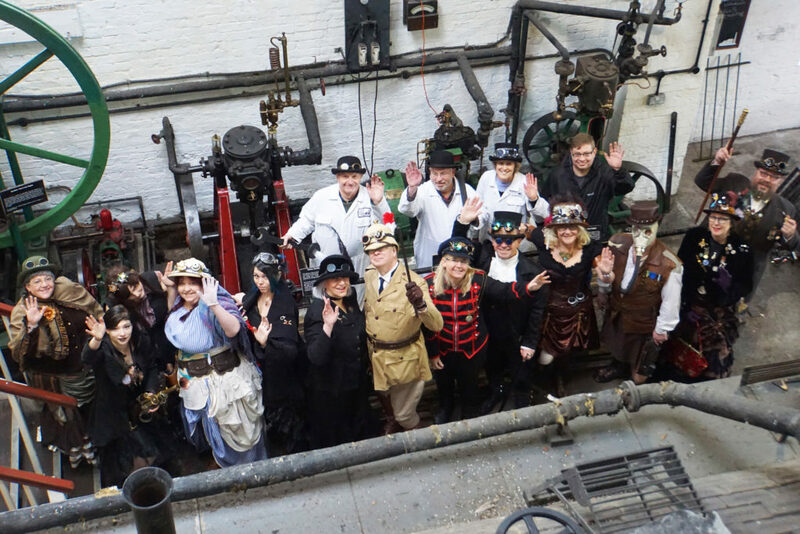 Come as you are, or dress in your finest Steampunk attire and get a photo or take a selfie surrounded by the steam from the engines. 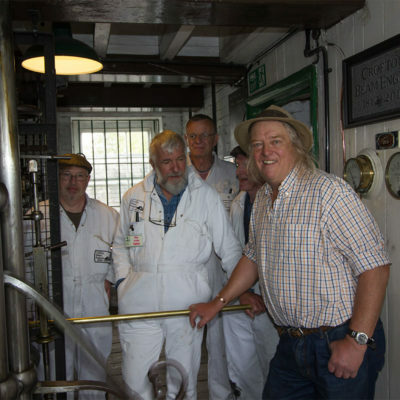 Crofton Beam Engines really is the perfect Steampunk venue! 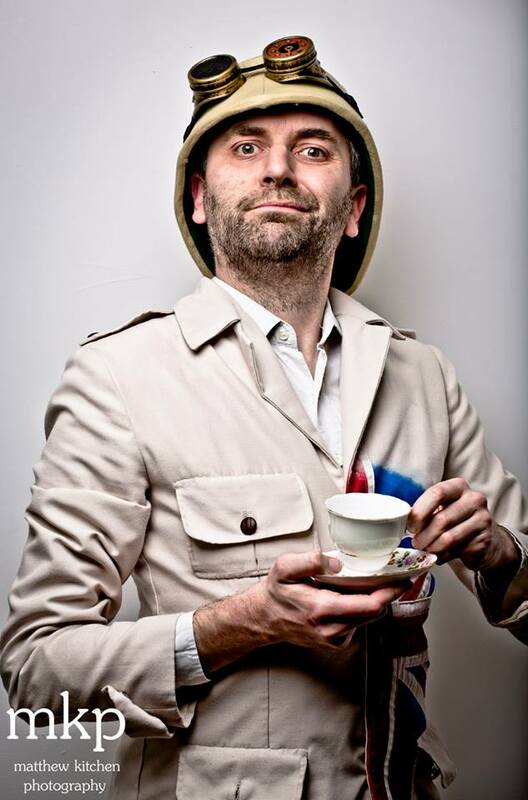 Professor Elemental will also run his famous Rap Workshop – come and learn to rap like the stars! Steampunk is Science Fiction for the Victorian age. Steampunks are imaginative, creative people who like to dress in anachronistic costumes with pseudo-technological embellishments such as clockwork parts or similar iconic items. Steampunk was originally a literary sub-genre of science fiction, in which everything relies largely upon the power of steam and similar technologies. It can be viewed from a historical setting often Victorian, where more modern technologies have yet to be discovered or from a dystopian future where the human race has lost most of its other technology. 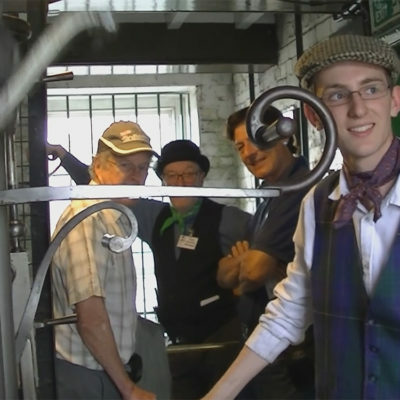 Steampunks are very active on social media such as Facebook, and there are many groups organising events across Britain and the rest of the world. 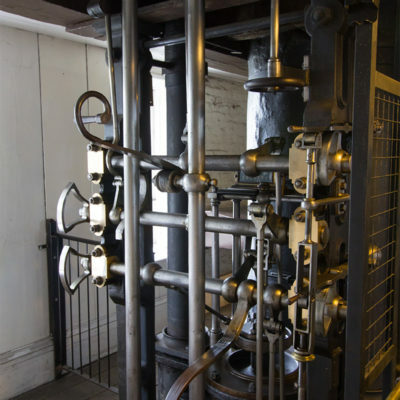 Although the inspirations and looks chosen by each and every Steampunk vary greatly, there are a few common iconic items which most use somewhere. In the 18th century when travel by steam-powered locomotion was still new, carriages and similar people conveyances were generally uncovered and had few or no windows. Therefore eye protection was needed. When not in use, these were often stored upon one’s hat to keep them to hand. Modern Steampunks often now embellish theirs with cogs, lights and other geegaws, even loudspeakers! An alternative to the large and cumbersome steam engines, clockwork is an ideal power source for intricate gadgetry, and thus “sticking a cog on it and calling it steampunk” developed. 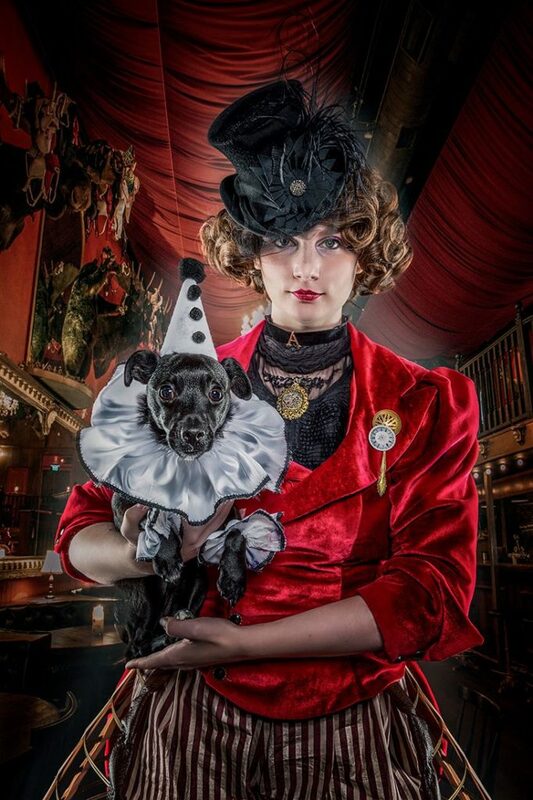 From the imposing Stovepipe Top hat to the humble Bowler, from the plain cloth cap to the ornate and fancy fascinator-style tiny hat – most Steampunks will agree that some sort of headwear is a must. They come in a plethora of colours including black and brown, of course and can also be used as a platform for goggles, cogs and all kinds of complex structures including but not limited to loudspeakers, chimneys and railway locomotives! 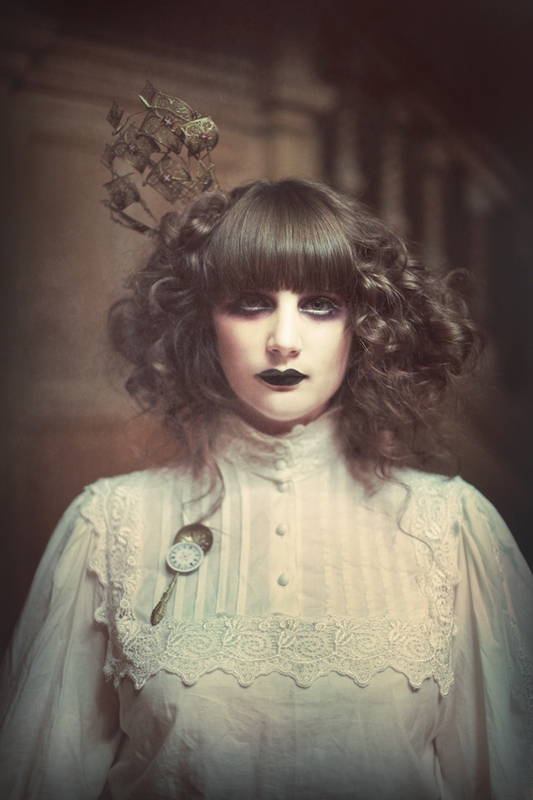 Most of Steampunk takes inspiration from the Victorian and Edwardian periods and the clothing they wear reflects this. Corsets & waistcoats are particularly popular, as are bustles and frock coats. Another iconic item, worn as part of a natty gents ensemble, or used decoratively anywhere – even incorporated in weaponry or other gadgetry. Some are functional in appearance, but most are quite fantastical and retro-futuristic to match the overall Steampunk aesthetic. Although NERF and similar toy dart guns are often used as a base, many build their own from scratch – but at the end of the day, each and every weapon is as unique as its owner! It might be romanticising the Empire, but there’s nothing quite so quintessentially British as a Nice Cup of Tea – some may argue. But it’s perfectly fine if you’d prefer coffee instead! Everyone’s favourite tipple! Well, not everyone, but it is very popular with Steampunks due to the infamy it gained in Victorian times. Many Steampunks are fond of fantastical modes of transport such as Captain Nemo’s submarine ‘The Nautilus’, Phileas Fogg’s hot air balloon or the airship featured in Jules Verne’s 1886 novel ‘Robur the Conqueror’. These also feature heavily in Steampunk artwork and literature where they are depicted as either vehicles of exploration, powerful warcraft or sneaky pirate ships. Not to be confused with hot air balloons, Airships utilise powered movement as opposed to being either free moving in the wind or tethered to a fixed point. They can be powered by steam engines, giant air catching sails or wings and tell tales of romance, freedom and adventure all of which are dear to a Steampunk’s heart and can vary in appearance from a highly industrial look to flying historical reproductions from the golden age of sail, the designs are only limited by imagination. The Steamhenge logo consists of the famous Standing Stones of Stonehenge paired with an airship. The most genteel of the martial arts. Two “combatants” sit opposite each other at a table. The aim is to see who can dunk and then hold up a biscuit the longest. It might sound simple but it requires a steady hand and nerves of steel as they need to be the last to get an entire biscuit into their mouths, without it crumbling, in order to win. Consume too soon and your opponent can triumph but leave it too long and disaster… a messy splat all down the front of your splendid attire! 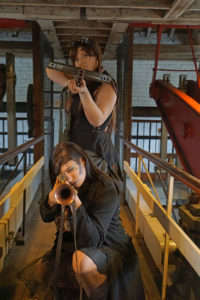 Considered as playthings to most or collectables to a select few, NERF weapons are brightly coloured toys that are surprisingly popular with Steampunks due to their customisability. They can be stripped down, repainted to look like antique brass and copper etc. and then reassembled with additional pipes, gauges and other gizmos. The finished article can then be displayed for all to see and admire, or if still functional, used for target shooting or duelling. Offense has been taken! Honour must be satisfied! Challenge has been made and accepted! In the time honoured tradition, the Duelling Marshall offers the combatants the pistols and instructs them to stand back to back. The signal to begin is given and they take their paces, turn and take aim with deadly intent… and fire! However, there are no cries of pain, no wounds and no grieving loved ones as the projectiles are foam rubber and can do no more damage than make you flinch! Both combatants are armed with two shots. A hit on any part of the body or limbs scores a ”wound” and one point but a head shot is a “kill” and therefore an instant win. The winner is the person with the most hits after all shots have been fired – unless someone scores a head shot. In the event of a draw both participants will be re-armed and duelling will continue until a clear winner is decided. Any attempt at a cowardly dodge will result in an immediate disqualification. On your marks, get set, TEA! Individual remote-controlled model vehicles compete in time trials to negotiate an obstacle course – anything goes as long as the vehicle fits within the maximum size restrictions and features a teapot! It’s a balance between speed and control – go too fast and you’re likely to spin out on a bend, go too slow and you won’t reach the winners podium in time! 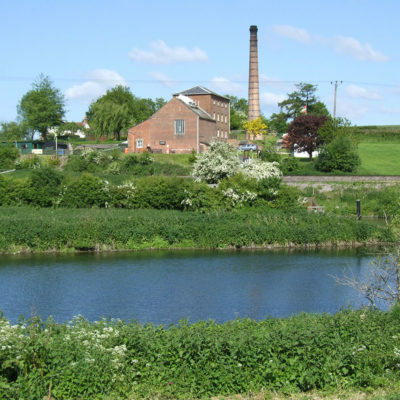 The Crofton Steampunk event is organised in association with Steamhenge. 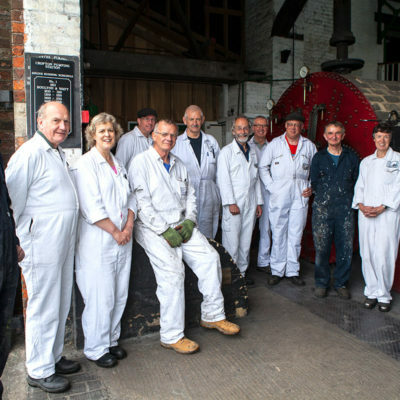 Steamhenge is a social group for Steampunks in Salisbury and all over Wiltshire. 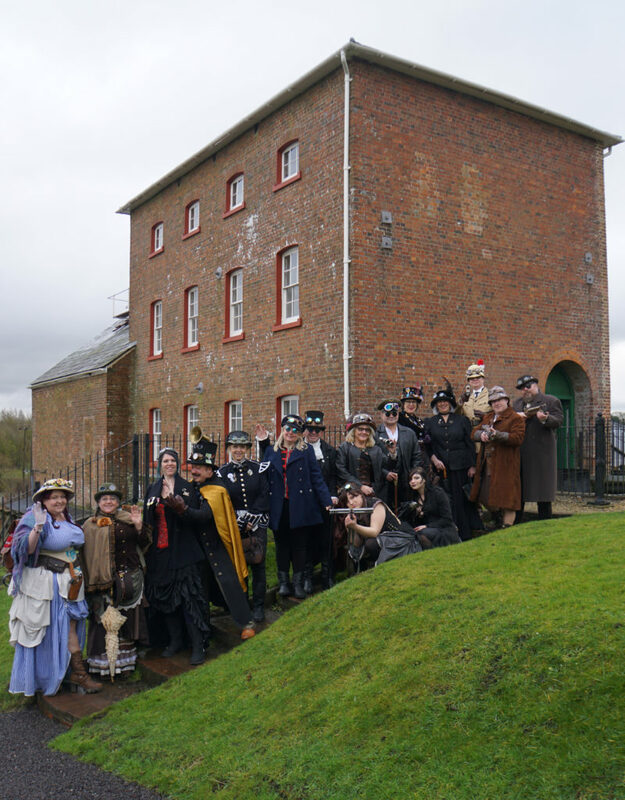 We hold regular gatherings both formal and informal as well as organise outings to various Steampunk events around the county and further afield with neighbouring groups. 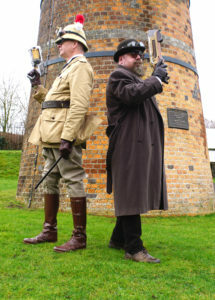 If you or your friends are interested in Steampunk, please join our Facebook group or come along to any of our events. 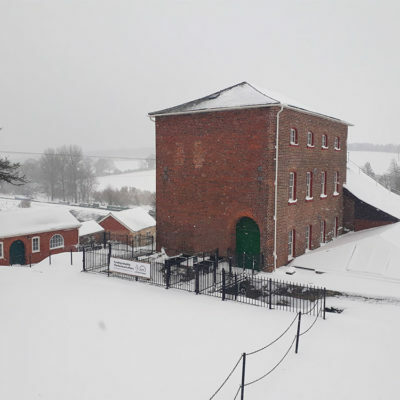 The admissions ticketing point will be at the site gates, reflecting the amount of activities in the grounds in addition to the Engine and Boiler Houses. 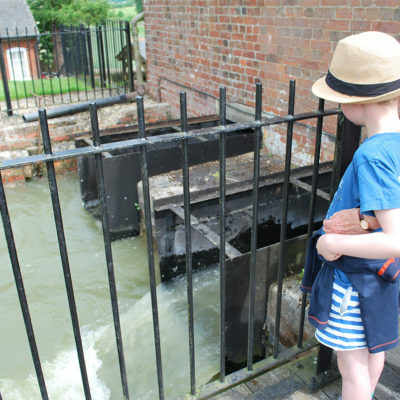 Therefore access to the Crofton Grounds, Café and Shop will require a Steampunk ticket. 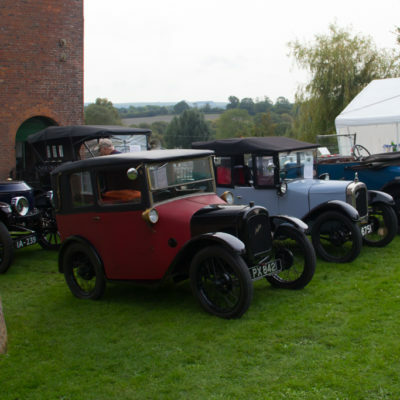 There will be no unticketed access to the Grounds, Cafe and Shop on 27 & 28 July 2019 and Annual Passes will not be valid.